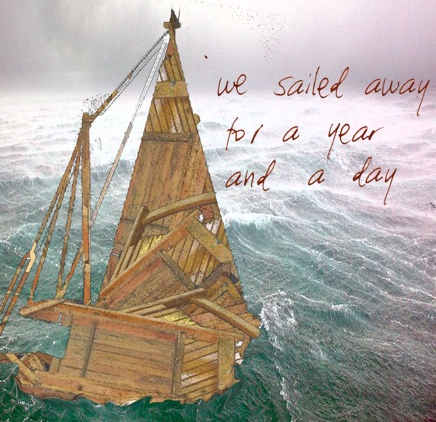 Oliver Decius, adventurer and boatbuilder, sets sail across the Atlantic in a bid to showcase his latest prototype and save his troubled boatyard. En route he runs into a storm of mythic proportions which threatens to cost him not only his business but his life. When a comatose OD is rescued from the wreck his family have to face the challenge of life without him. ‘Refreshing tone and style’, ‘Profound’, ‘Engaging’, ‘Intriguing’, ‘Edgy’, ‘An interesting insight into human behaviour’. Hero in a Coma examines the place of heroes in the 20th Century and considers how we can manage without them. We drew our inspiration from epic storytelling of the past to address contemporary social concerns, examining the irreconcilable tensions in our lives between work and family, purpose and power, selfishness and duty in institutions such as the health services and financial corporations. The play developed out of workshopped material as we considered reform of the health service and the effects of cuts in government funding. These present ethical dilemmas, and force people to consider whether they will follow the imposed rules, act according to their role within an institution or act independently, following their own moral compass. The re-imagining of classical mythology to reflect the concerns and preoccupations of a modern society in an age of seismic socio-cultural change (particularly in regard to the NHS, and the moral and ethical dilemma of the allocation of health service funding) reflects the way in which contemporary theatre responds to the wider social context in which it is created. 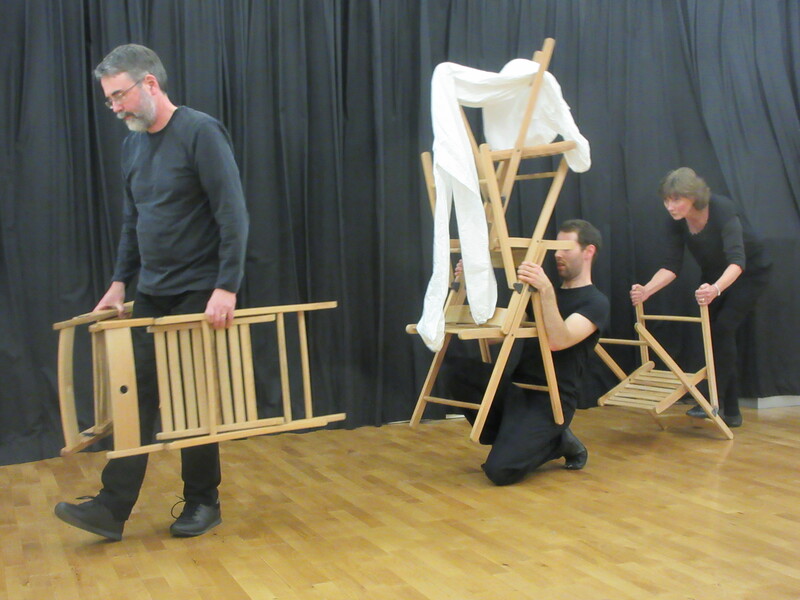 Hero in a Coma was performed through a collage of scenes involving physical theatre, classical text, poetry, naturalistic text, music and imagery. The play incorporated original writing, based around extensive improvisation and devising sessions, with classical text, physical acting and music. Work continued on the piece through a week-long research and development period during which we streamlined the script to focus in more clearly on the central narrative. The finished play was performed at Bewick Hall in Newcastle City Library in October 2015.